This entry was posted on January 31, 2018 by nigel borrington. 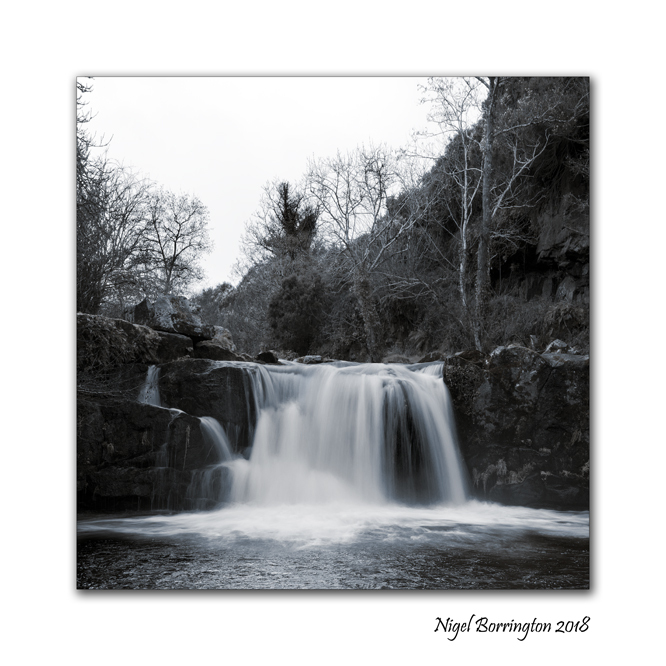 It was filed under black and white, Gallery, Irish rivers, Kilkenny Landscape images, kilkenny photography, Landscape, Poetry Gallery and was tagged with Eva cassidy, January, Nigel Borrington, poem, poetry, time, Who Knows Where The Time Goes ?. Eva Cassidy; what a gift she was… taken way too young . 🙂 Your so right Anthony 🙂 thank you !